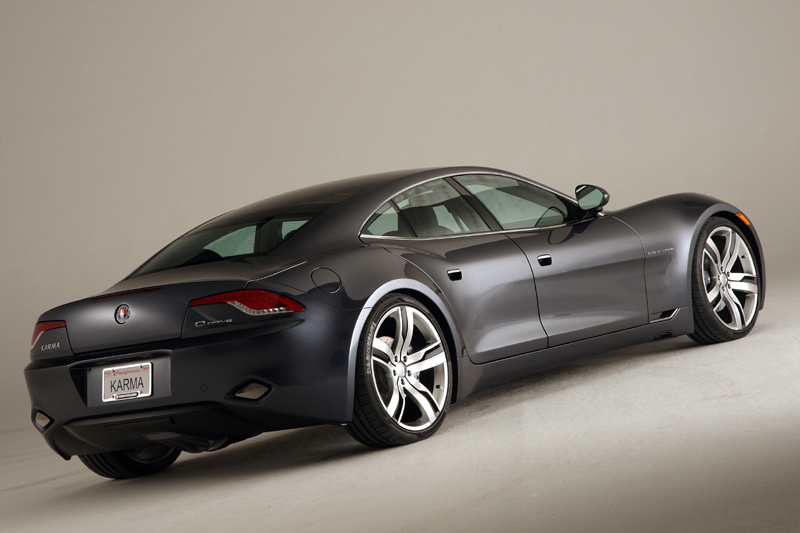 When I first saw the Fisker Karmaconcept I was somewhat indifferent, however the more I look at it the more it grows on me. 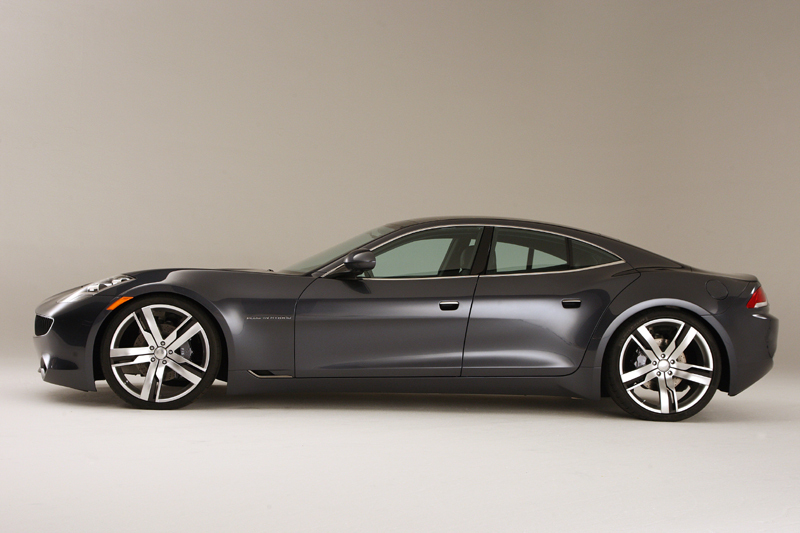 I am starting to quickly become a fan of its unique lines and the engineering behind the eco-conscious luxury sedan is pretty cool even to someone who is as addicted to gasoline as I am. 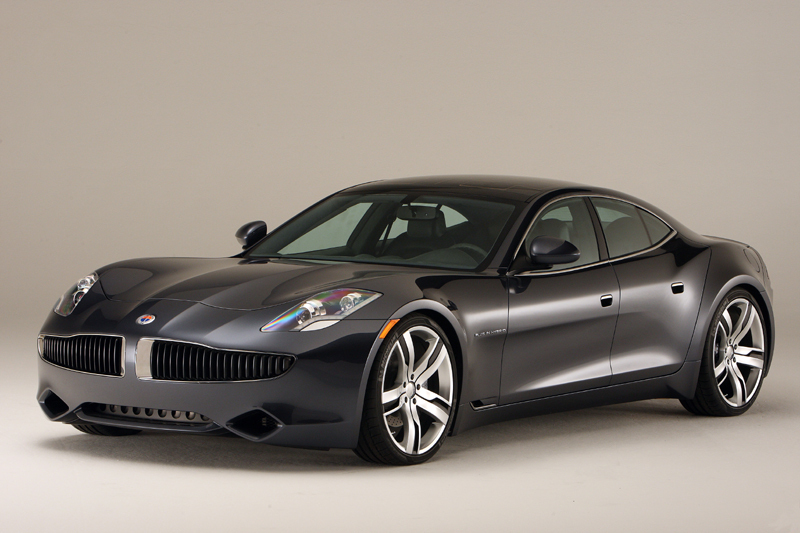 The Fisker Karma is a plug-in hybrid but its mainly motivated by two 201HP electric motors behind each rear wheel. There is a turbo-diesel eco tech under the hood as well but its only function is to act as a generator to charge the battery which feeds both of the electric motors. It is a pretty slick idea when you think about it. Check out some rolling footage below to see if you get won over too.